The leader of the nation's largest teacher's union says a lack of financial support is hurting schools in Mississippi and across the nation. As part of a tour of school's across the South, National Education Association President Lily Eskelsen Garcia stopped in Mississippi to hear from educators and students about their concerns facing public education. However, Garcia says the thing she noticed by far was the strong support for increased school funding in the state. "Everybody has to his or her part, educators, parents, the community, and legislators, policy makers need to step up and make sure that schools have the funding they need to make sure kids have the materials they need to learn," says Garcia. 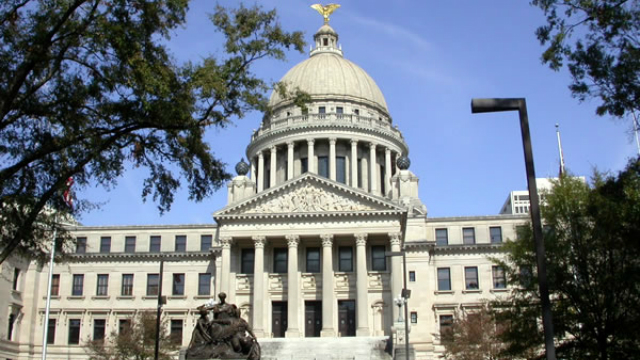 This November, Mississippians will vote on a constitutional amendment that could force lawmakers to fully fund the state's public education system. But lawmakers have argued the proposal will have dire consequences on the state's budget. Republican Representative John Moore is Chair of the House Education Committee. He says throwing money at education will not fix schools. "We know that we need to increase funding for education as it's needed, but we're going to demand accountability for it," Moore says. "We want students that can read. We want students that can compete on a regional and nation level. We're just going to demand that in the financing of school funding." 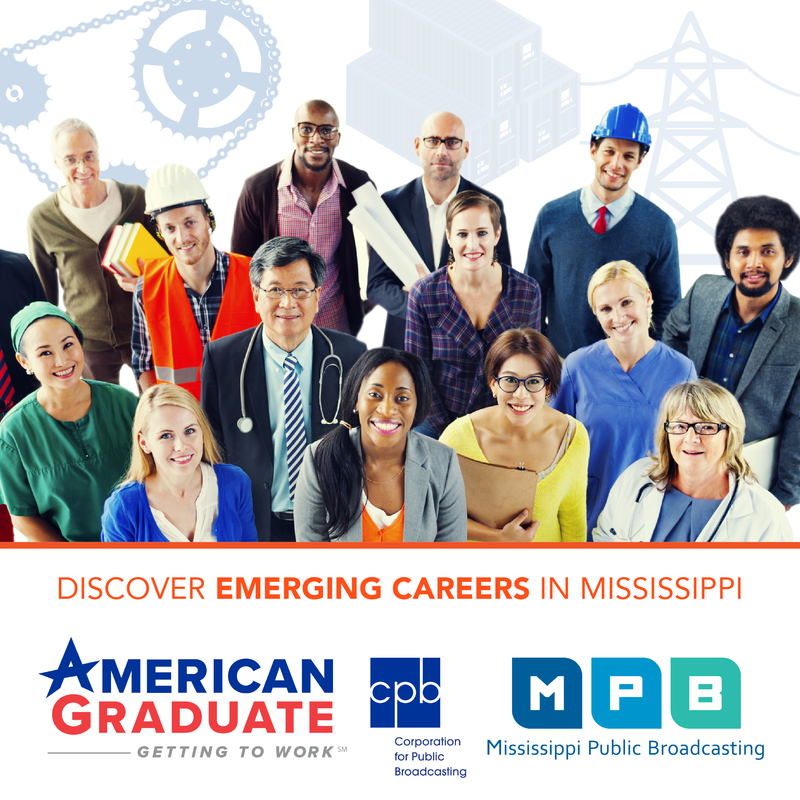 According to the U.S. Census Bureau, Mississippi is among top five states that spend the least amount of money on education, averaging roughly $8,100s a year.